Odessa hosts an immense number of visitors annually. People come here to rest, have fun and explore local sights. The most popular are “Odessa Opera and Ballet Theater”, “Statue of the Duc de Richelieu” and “Potemkin Stairs”. 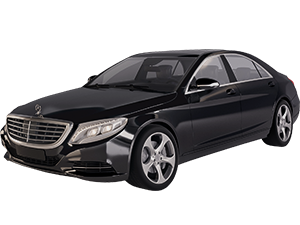 Arrivings provides Odessa airport transfers to make leisure travels more pleasant. Upon arrival at the local airdrome, our drivers meet clients, holding a meeting plate. After meeting at the Arrivals area, drivers get customers to hotels, apartments or at the needed address. When you are going to visit “Odessa International Film Festival”, book in advance VIP transfer Odessa Ukraine with Arrivings. 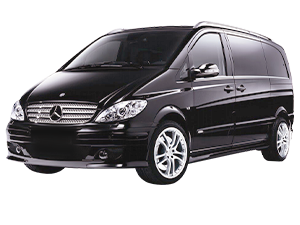 We provide not only Odessa transfer from the airport to the city center, but also rides within the city. This option is useful, when you need to move across the unknown city. Riding public transport can be confusing, while taxis are often unreliable. With private driver at a steering wheel, you exclude the risk of losing your way. 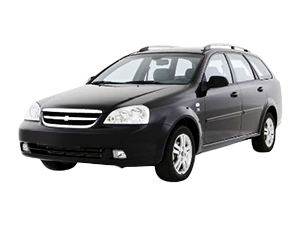 In addition, booking process of our Odessa transfers is quiet simple. 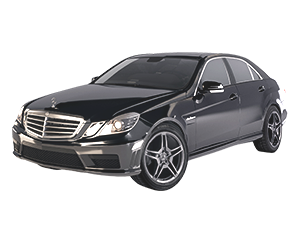 Our mission is to exceed your expectations by providing a quality ride for business trips and private visits. In this case, we`ve created several vehicle classes. 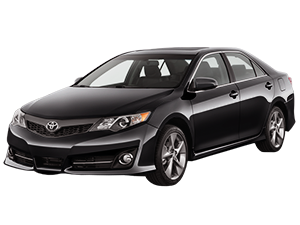 You have a choice of wide range of sedans: from budget to V.I.P. class. All classes, their capacity and rates are presented on the website. 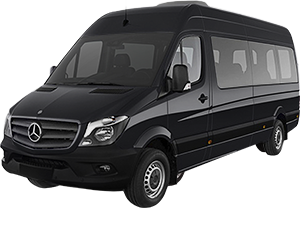 For families and small parties we offer a luxurious 7-passenger minibus. Big groups of people can send us a request for spacious bus. We have several bus types up to 48 seats.